Marion “Sonny”, age 74, of Fairfield passed away February 6, 2019 in the care of Hospice of Hamilton. All who treated and tended to Sonny, cared and respected him. The family would like to express their gratitude to the Hospice of Hamilton Staff. 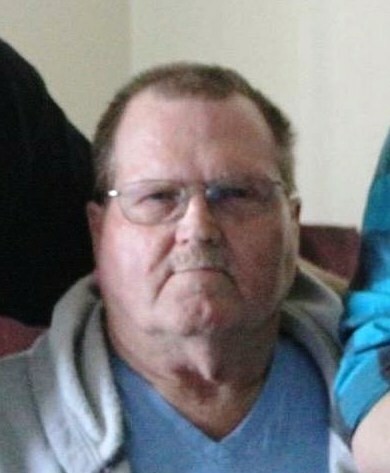 He is survived by his beloved wife, Sharon Bradham; five children, Diane Bradham, Tracie Ingram, Marion “Bud” (Jennifer) Bradham, Michael Bradham, and Tracy Plama; eleven grandchildren, Samantha (David) McWilliams, Molly (Josh) Senior, Kimberly (Jason) White, Margaret Bettis, Hunter Walton, Toby Bradham, Kayla Bradham, Ashton Bradham, Peyton Bradham, Hallie (Henry) West, and Ava Palma; nine great grandchildren, Trae McWilliams, Jaelynn Senior, Caiden Senior, Jacob Senior, Eli White, Marli-Jae White, Allison Harris, Lucas Bradham, and Ronan West. Sonny enjoyed many things but, love for his family, his flag, and the United States Navy were at the top of his list. In lieu of flowers memorial contributions may be offered to Hospice of Hamilton, 1010 Eaton Ave, Hamilton 45013.